Chardonnay lovers, as well as those who insist they’d rather drink anything but, take note of the name DuMOL. I have just tasted a trio of this 20-year-old Sonoma County winery’s 2012 Chardonnays, and I am star-struck. 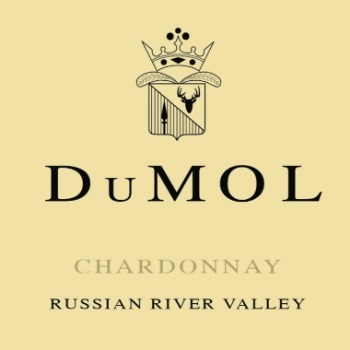 You may not know DuMOL, though it is a highly regarded Russian River Valley producer. Its low-profile existence appears to be something of an open secret. 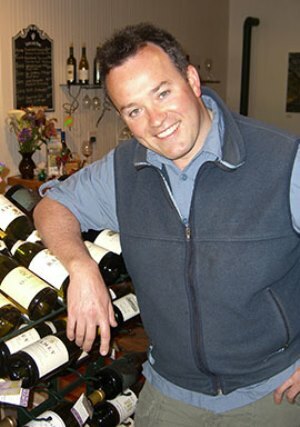 DuMOL, which sells mostly by direct subscription and to restaurants, has a reputation for minimal retail distribution; yet its wines — some of them anyway — are widely available in shops throughout the country. Its Chardonnays are well worth seeking out. At a recent Chicago presentation of DuMOL wines led by the company’s Scottish-born winemaker, Andy Smith, I experienced a first: The glass served at the door, the aperitif you don’t think about while you’re chatting with fellow enthusiasts, not only got my undivided attention but also inspired me to hold out my empty glass and, rather like Oliver Twist with his gruel bowl, appeal for more. This was DuMOL’s many-splendored 2012 Russian River Valley Chardonnay ($59). It is a succulent confection of butter and honey, as substantial in body as its golden color might suggest. One sip and the great Chardonnays of Burgundy flashed to mind. Smith acknowledges the white wines of Burgundy are his model, and in the 2012 Russian River Valley Chardonnay he has captured that flavor profile as well as the density and acid structure typical of white Burgundy at the upper end, in the premier cru to grand cru range. Yet the featured DuMOL Chardonnays were still to come, and they were beauties of a different stripe: the 2012 Russian River Valley Chloe and the 2012 Russian River Valley Isobel. The charming monikers attached to DuMOL’s wines all derive from the names of relatives of the owners or employees. The company name itself is a contraction of two children’s names within the corporate family, Duncan and Molly. Where the two spotlighted Chardonnays were concerned, Chloe and Isobel proved names to conjure with. The 2012 Chloe ($73), pale as moonlight in the glass with an intensely floral bouquet, displays great finesse on the palate. Rather than the honeyed viscosity of the earlier Russian River Valley Chardonnay, the Chloe bathes the tongue in silky textures bearing flavors dominated by melon with a background of peach. No doubt this solidly structured wine would age gracefully, but it’s just about irresistible right now. By comparison, the 2012 Isobel ($73) offers a bit more body weight together with a slightly darker hue. Like its two siblings, the Isobel shows carefully gauged oak that enriches the wine without searing it. The Isobel’s sensational tapestry of flavors, crowned by zesty spice on a long finish, made it the consensus favorite among guests at my table. Lovely offspring, these two elegant wines.